Toni Harris, a defensive back has faced a lot of resistance on and off the field. But she has shown strength and courage in her ability to push back. This has helped her to become the first female football player to receive a full four-year scholarship to play college football. She played throughout grad school, mostly with her cousins and friends but didn’t start to pursue it seriously until high school. Harris and her mother had to fight for her place on the team, taking it up with school officials to convince them to give her a chance. For her sophomore year of college, Harris transferred to East Los Angeles College where she went on to play three games with their team. In those three games, she had three tackles and one pass break up; her team went 4-6. 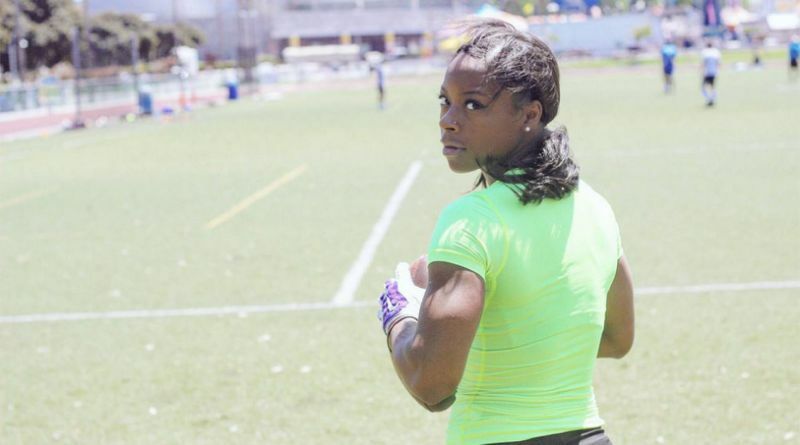 After two seasons with East Los Angeles College, Harris was offered half a dozen scholarships by other colleges to play football for them and after some deliberation on which school she wanted to attend; Harris became the first female football player to sign a letter of intent. She committed to Central Methodist University to finish her studies and to play in the National Association of Intercollegiate Athletics with a full scholarship. As Dr. Jennifer Welter, the first female NFL coach says, “Play Big” and Harris most definitely embodies that.